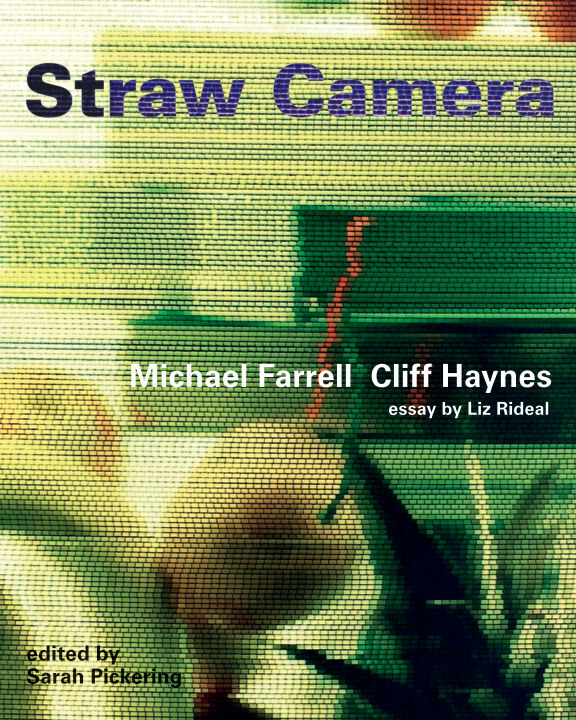 The Straw Camera is an experimental analogue camera made from 32,000 drinking straws. Portraits, Still Life and Work in Progress feature in this publication alongside an essay by Liz Rideal. The book celebrates the work of Mick Farrell and has an account of the collaboration and evolution of the process written by Cliff Haynes. Editor Sarah Pickering.